Everyone should get a pep talk about debt once in a while. Without properly managing credit cards and other debt, people can quickly end up in a bad financial situation. If people with a decent amount of life experience still struggle to stay out of debt, imagine how hard it can be for teenagers. They’re extra susceptible to the allure of unsustainable buying. These are some things to consider when talking to teens about debt. 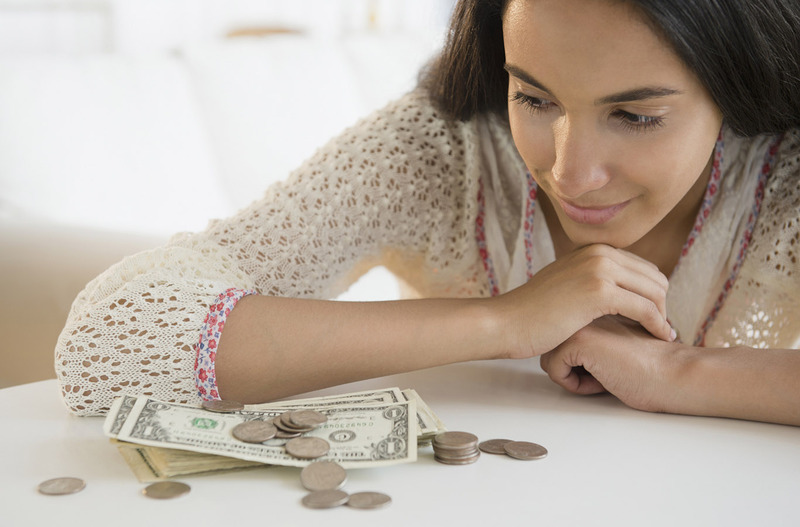 Your teen will likely have little to no problem understanding the basic concept of debt. When you borrow money from someone to buy something, you need to pay them back. This is common sense. But they might not so easily grasp the concept of interest rates, and how drastically they can affect your debt. The best way to approach this is to put it in their perspective. Ask them to lend you 20 dollars and tell them that you’ll pay them back a year from now. Maybe they’ll be willing to do this, but they will probably see that this arrangement doesn’t benefit them in any particular way. Of course, lenders don’t want just to give away their money and receive nothing in return. This is why they charge interest on the debt. It’s especially essential they can comprehend the ideas behind compounding interest. Some people think that interest only applies to the original debt. But this often isn’t the case. With credit cards, which generally carry high-interest rates, or annual percentage rate (APR), you’ll need to pay interest on interest if you don’t pay off your bill in full each month. This is how debt quickly spirals out of control. Your credit score is a number assigned to you based on your debt history. Someone with a long, consistently strong track record of paying back loans will have a strong credit score. On the other hand, a younger person with a short, but the already shaky background, is going to have a bad one. Teens need to know that having a good credit score will make their lives easier in so many ways. Employers often check credit scores. They sometimes decide not to hire someone based on a bankruptcy or bad credit. You’ll also get approved for better credit cards and other loans, with higher limits and lower interest rate when you have a good credit score. About 770,000 individuals filed for bankruptcy in 2016. This is one of the possible outcomes when debt gets the upper hand. None of these people thought they would end up in bankruptcy someday. It’s just something that happens because debt sneaks up on you. Tell teens that there are resources out there for people who find themselves in a debt bind. Freedom Debt Relief is one company that has a long history of helping people reduce their debt. They can work with lenders to reduce what you owe, and get you out of debt faster. This is a better solution than getting deeper into debt or filing for bankruptcy. You don’t want to totally scare teens out of debt altogether. There are some kinds of debt that can be beneficial. The vast majority of people can’t pay for large purchases with cash. Ask them how many of their friends have enough money to go buy a house with what’s in their piggy bank. Debt can be a good thing when your purchase will provide you with a return over time. Paying for a house or education are both examples of this. Bad debt is when you pay for something that won’t increase in value, or provide a necessary function, with unaffordable credit. Oversized TVs, fancy clothes, or excessive vacations are all examples of bad debt. Furthermore, things that qualify as good debt tend to come with lower interest rates, while your credit card purchases will put you in a hole if you can’t pay them off every month. It’s important you actually take the time to talk to teens about debt. This is the sort of conversation that can get pushed off indefinitely until it’s too late. Too much debt can be disastrous for young people. Don’t let the teens in your life fall into this trap.